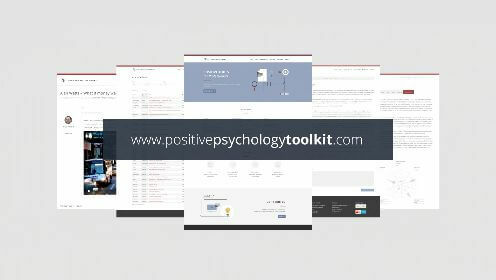 American Psychologist and Professor at NYU’s Stern School of Business, Jonathan Haidt, has made major contributions in the fields of social, moral, and positive psychology. He has written two books, including the New York Times bestseller, The Righteous Mind: Why Good People are Divided by Politics and Religion. Haidt’s work, however, is not limited to writing and research. He currently runs nine different educational websites (scroll down for the links) and champions a number of causes through his nonprofit work. As the director of Ethical Systems, he helps businesses, cities, and other systems operate both ethically and efficiently. And as a co-director of Civil Politics, he applies his research to bridging moral divisions in politics. Haidt’s hallmark achievements lie in his research on morality, particularly in his development of the social intuitionist model. The social intuitionist model is an explanation of human morality that diverges from earlier rationalist theories. Traditionally, the dominating view in moral psychology has been that we reach moral judgments through our ability to reason. Haidt’s social intuitionist model however, offers an alternative view, that our moral judgments are driven primarily by intuition, not reason. When Haidt and his colleagues (2000) presented this scenario to the participants of their study, most of them immediately answered that Mark and Julie were in the wrong. However, when pressed to explain, they could not adequately justify their conclusion. Contrary to rationalist theories of morality, these people made their moral judgments before, rather than after, reasoning their way through the dilemma. This phenomenon of maintaining a moral judgment despite having insufficient justification is called “moral dumbfounding”. We reach our moral judgments effortlessly through moral intuitions. Moral reasoning, on the other hand, is an effortful process that takes place after judgments are reached. We produce and verbally express our moral reasoning in order to justify the conclusions we have already made. We are all highly susceptible to group norms of morality, even to the mere knowledge that our associates have a moral judgment. Look back at the opening quote of this article, and you’ll find the metaphor underlying all of Haidt’s writings and research: the elephant and the rider. Haidt characterizes the human mind as a partnership between separate, but connected entities. In his metaphor, the rider represents all that is conscious. It is the director of actions and executor of thought and long term goals. The elephant, on the other hand, represents all that is automatic and often acts independently of conscious thought. This first division is the classic observation that our bodies often betray our intentions, such as through unknowing smiles or locked knees in the face of fear. The second refers to the hemispheres of the brain, which control different sides of the body and specialize in different processes, like language in the left and spatial perception in the right. The third division deals with the evolutionary development of the brain, which has grown in complexity and size over time. As a result, humans have “outgrown” some of our oldest brain structures, which continue to influence our behavior in ways that may not be compatible with modern life. The fourth division is that of the elephant and its rider. This is the distinction between our conscious thoughts and our body’s automatic processes. According to Haidt, our problem is that we overemphasize the power and importance of our conscious verbal thinking and neglect the other components of our mind. In his book, he argues that we must improve our understanding of these divisions and learn to let them operate in harmony, not compete for control. This, he says, is the key to getting along with others, to finding happiness, to living virtuously, and to finding meaning in our lives. 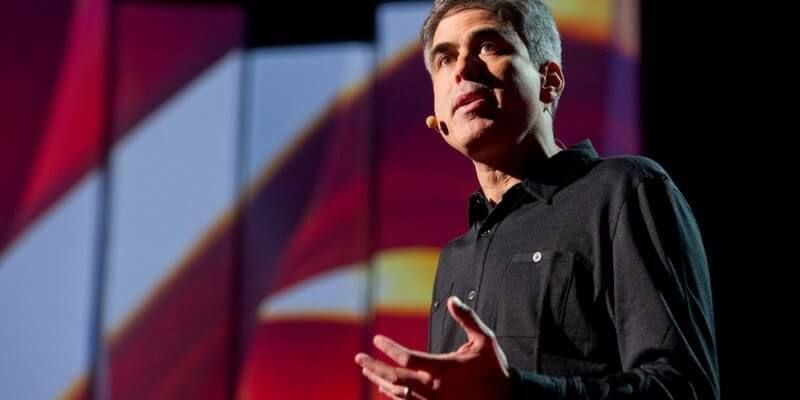 Jonathan Haidt has written two books: The Righteous Mind: Why Good People Are Divided by Politics and Religion and The Happiness Hypothesis: Finding Modern Truth in Ancient Wisdom. 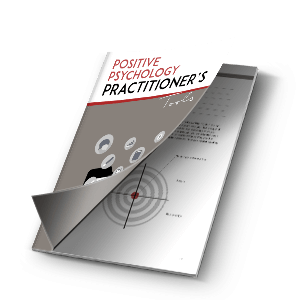 He has also released several chapters of “The Happiness Hypothesis” for free reading, which you can access here. Otherwise, Haidt has generously made much of his work accessible for free. On his homepage you’ll find links to his educational websites, all of his publications, information on his nonprofit work, and much more.